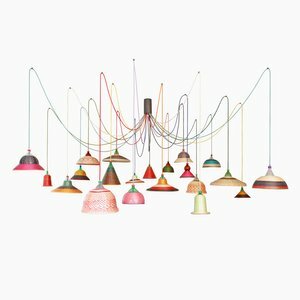 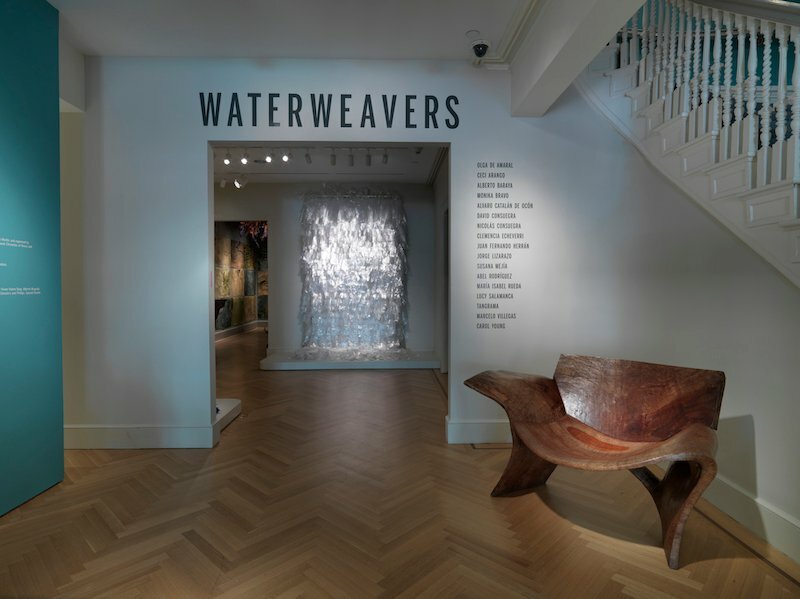 Bard Graduate Center Gallery—one New York’s most underrated design destinations—is currently presenting Waterweavers: The River in Contemporary Colombian Visual and Material Culture. 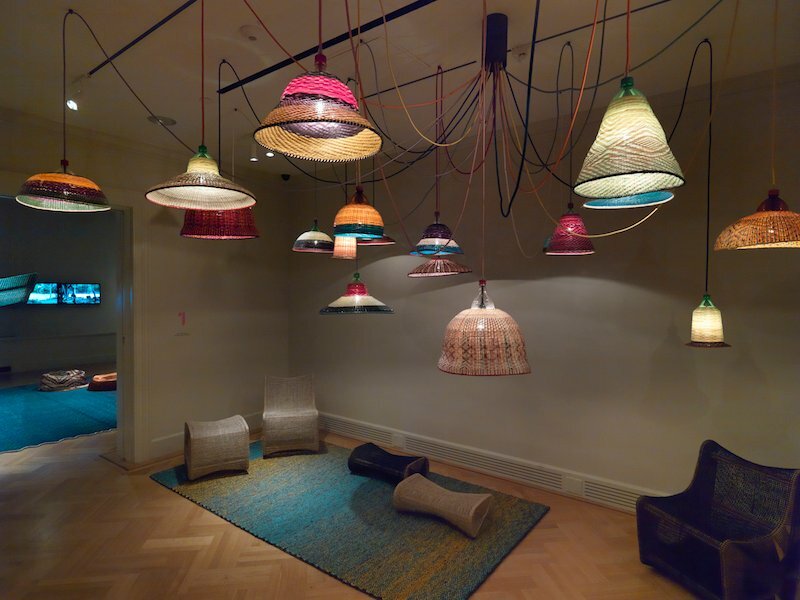 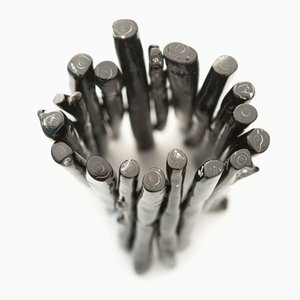 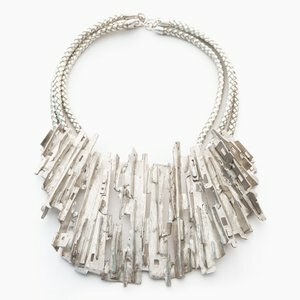 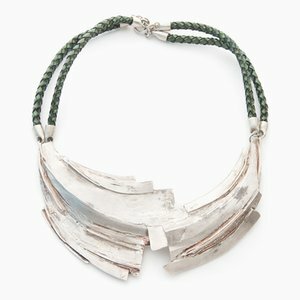 Don’t let the academic title throw you; the mixed installation of contemporary Colombian design, craft, and fine art is colorful, tactile, full of feeling, and produced at a level to rival any museum in the city. 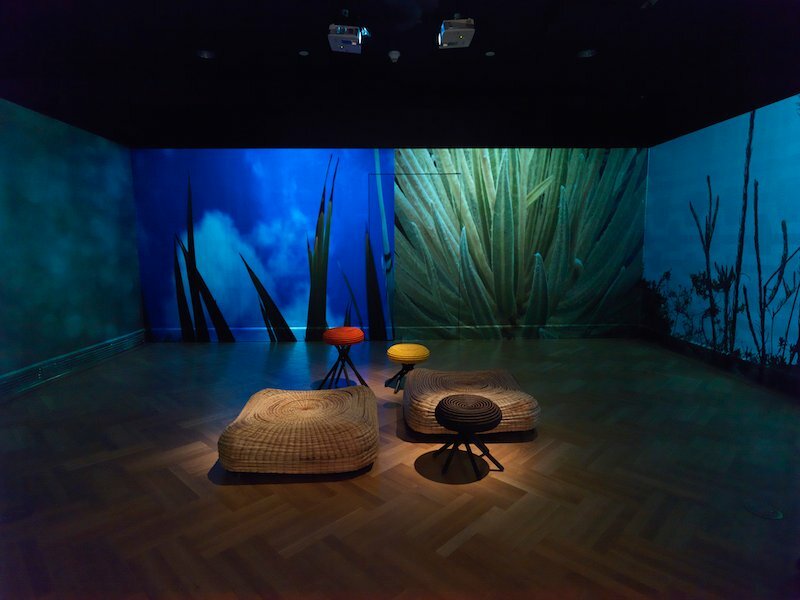 Curated by José Roca, Adjunct Curator of Latin American Art at Tate Modern and Artistic Director of FLORA ars+natura in Bogotá, with help from writer Alejandro Martín, the exhibition brings together textiles, ceramics, graphic design, furniture, and video that, in one way or another, express the central role that rivers (and their ecosystems) play in Colombian culture—for better and for worse. 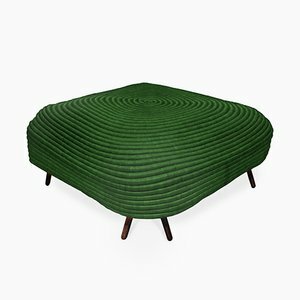 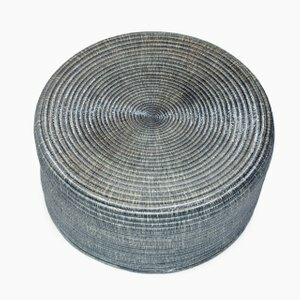 Some of our favorite pieces include Ceci Arango’s Corocora Stools, hand woven by Guacamaya women who use a traditional spiral weaving technique, and 60s-era graphics by the legendary David Consuegra. 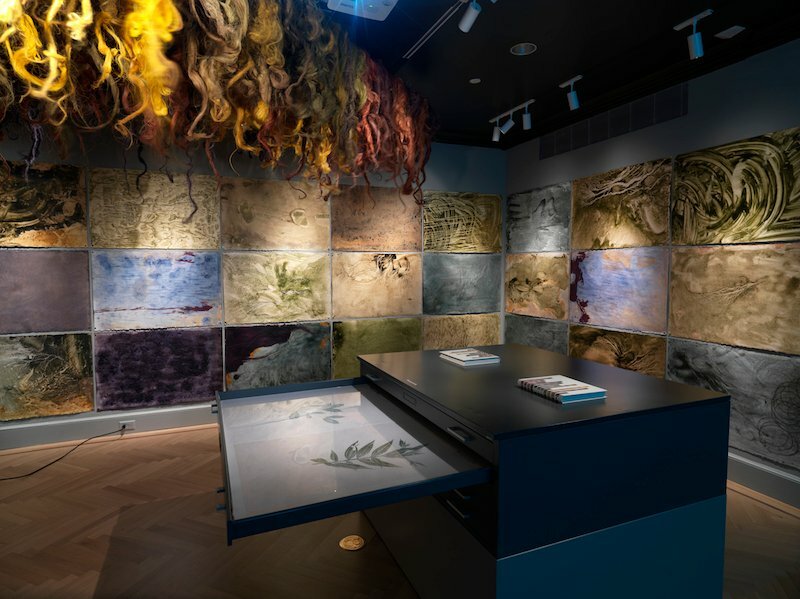 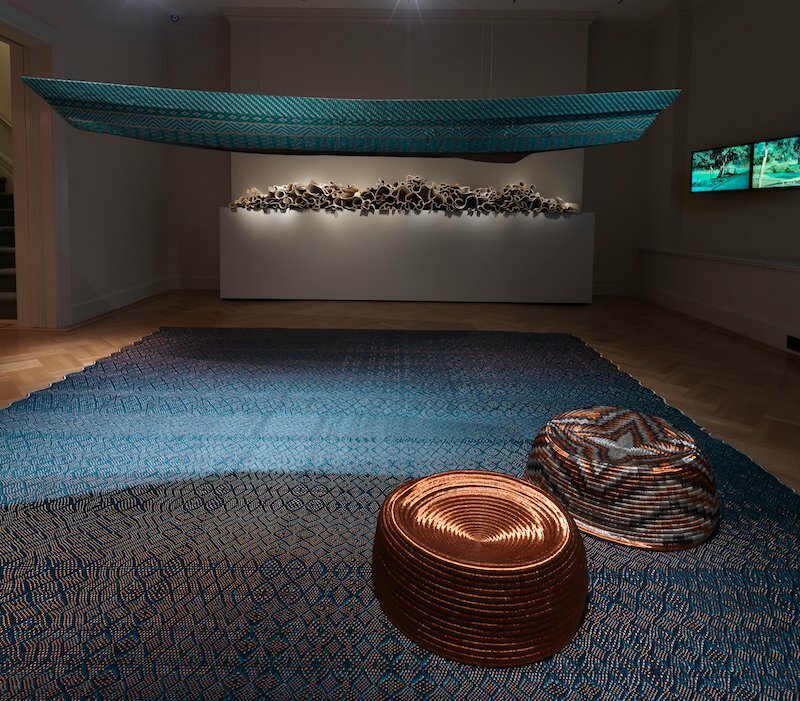 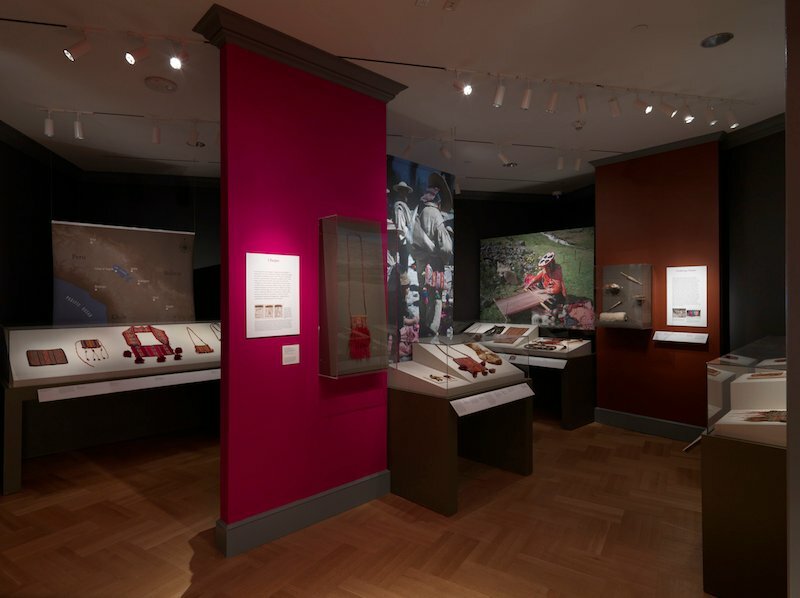 Beautifully poetic and political, Waterweavers is on view until August 10, 2014 at the Bard Graduate Center Gallery, 18 West 86th Street, between Central Park West and Columbus Avenue, New York.